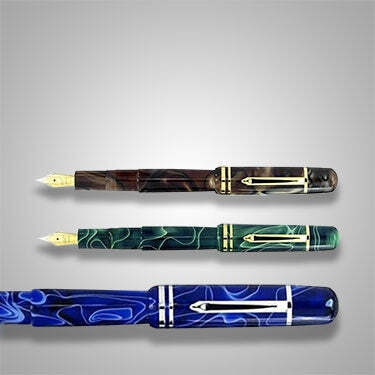 Bexley Pen Company was founded in 1993 in Columbus, Ohio by a handful of vintage pen enthusiasts. 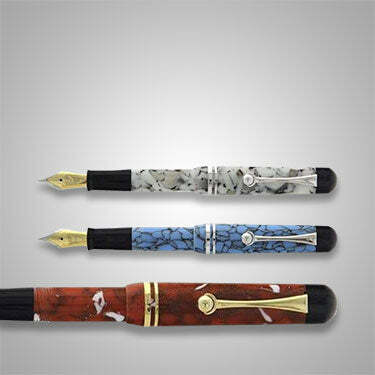 Bexley Pens are classic and elegant in design with primarily resin designs and a high quality craftsmanship. 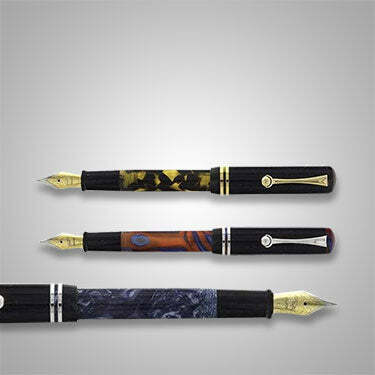 Goldspot is an authorized retailer of Bexley Fountain Pens. 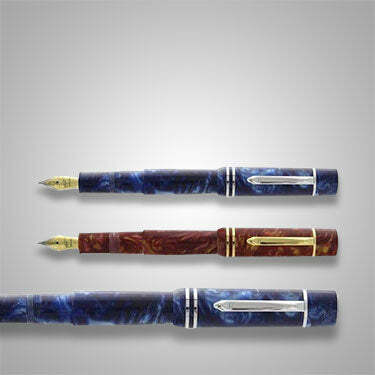 Bexley AdmiralAffordable fountain pens equipped with high-quality, smooth-writing stainless steel nibs from Germany. Bexley CoronaEach finish of the Corona collection has its own personality and uniqueness that should be a perfect fit with your taste. Bexley Hometown OhioBexley salutes their made in Ohio heritage with the Bexley Hometown Ohio Collection. 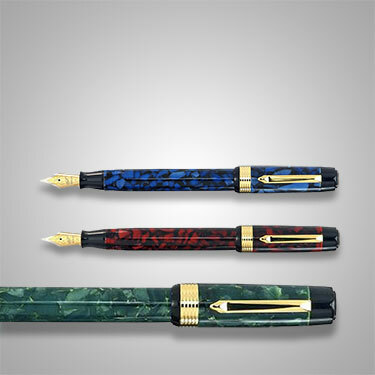 Bexley Owners ClubFeatures American made pens made from solid blocks of cast polyurethane material with rich depth and complexity of color. Bexley PatriarchThe Bexley Patriarch's design inspiration is from a classic design from the 1930's, the Patrician. Each pen is similar to a jewel. Bexley Poseidon Magnum IIThe Poseidon hath risen from the depths. 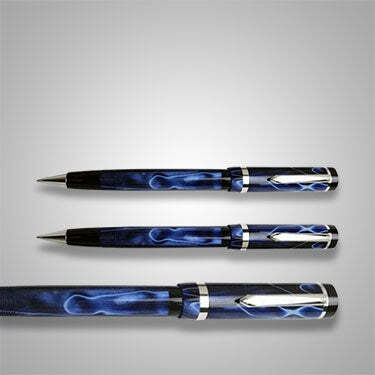 The Poseidon Magnum II Collection features an American Made internal piston filling mechanism.